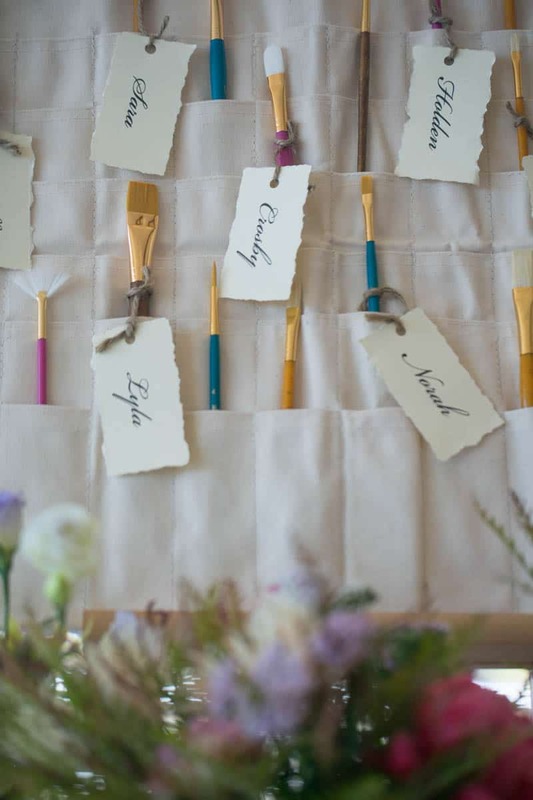 THESE ARTSY WEDDING IDEAS WILL MAKE YOUR WATERCOLOR WEDDING DREAMS COME TRUE! We are crushing pretty hard on watercolor right now! Well actually I don’t think we ever stopped crushing on watercolor – It’s just so timeless? If the idea of incorporating watercolor into your wedding has taken your fancy here is a whole load of artsy inspiration which will give you a tonne of unique ideas for your own wedding.